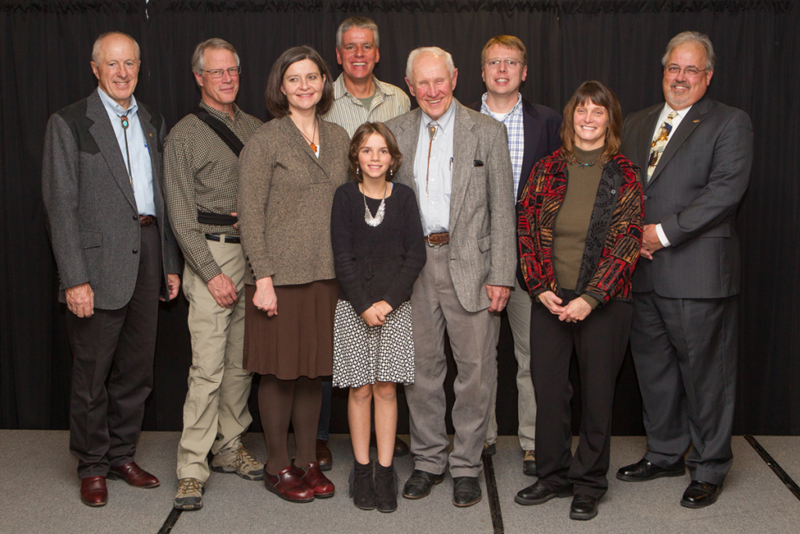 Announcing the Class of 2018! 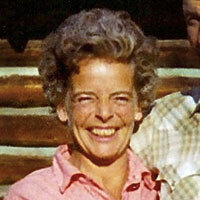 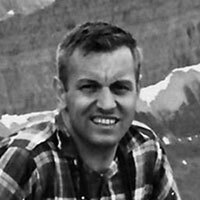 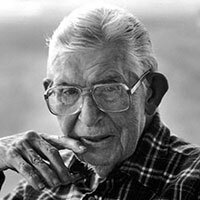 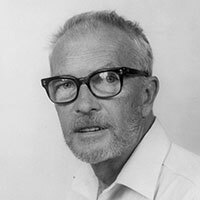 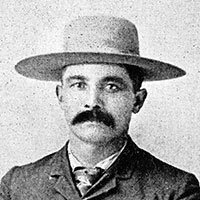 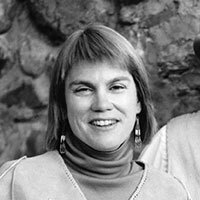 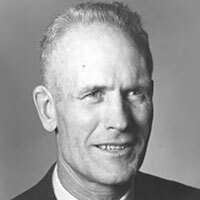 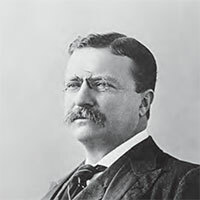 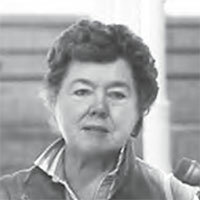 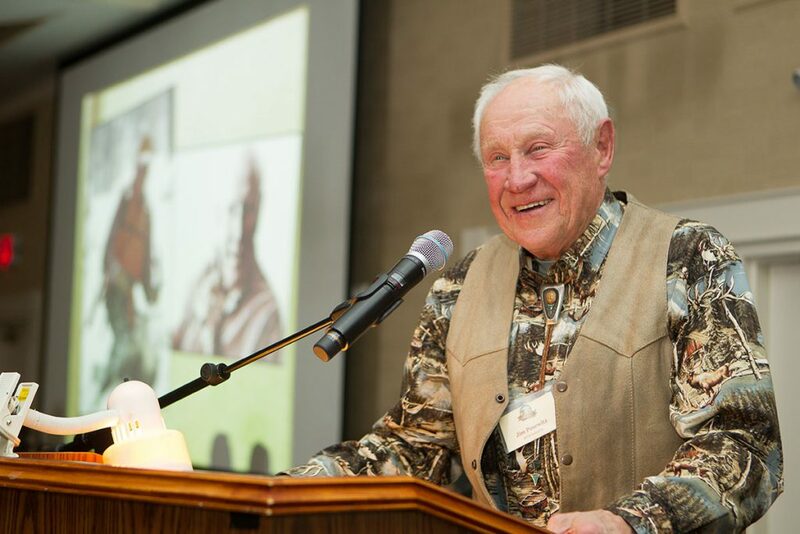 The Hall of Fame was created to honor individuals, both living and posthumous, who made significant and lasting contributions to the restoration and conservation of Montana’s wildlife and wild places. 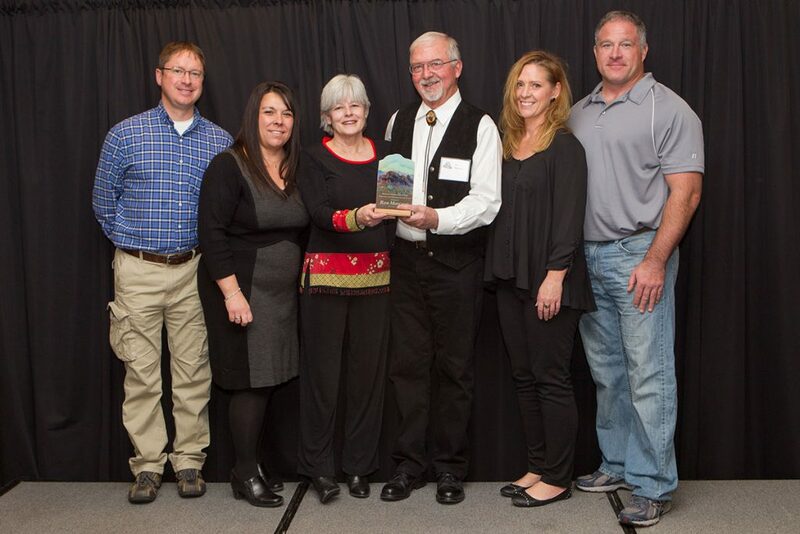 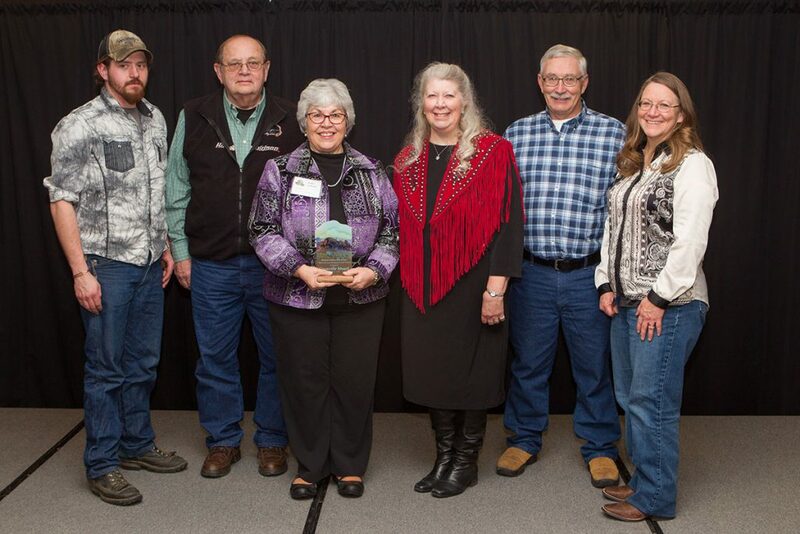 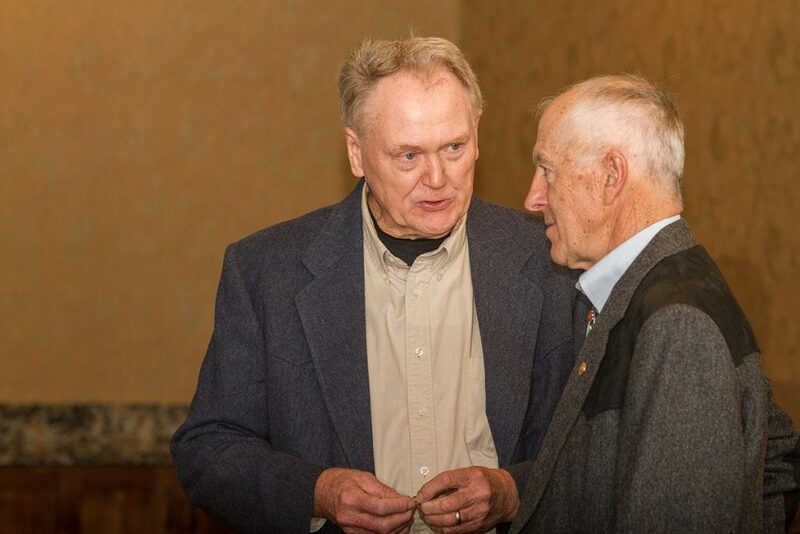 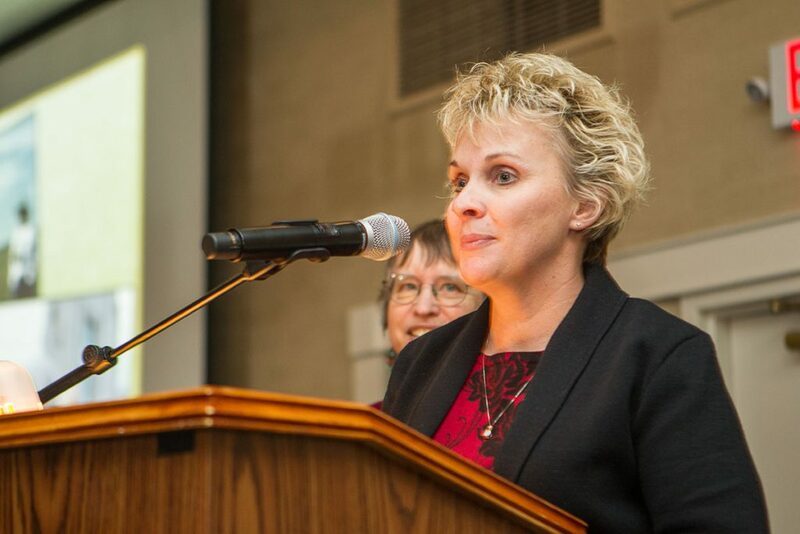 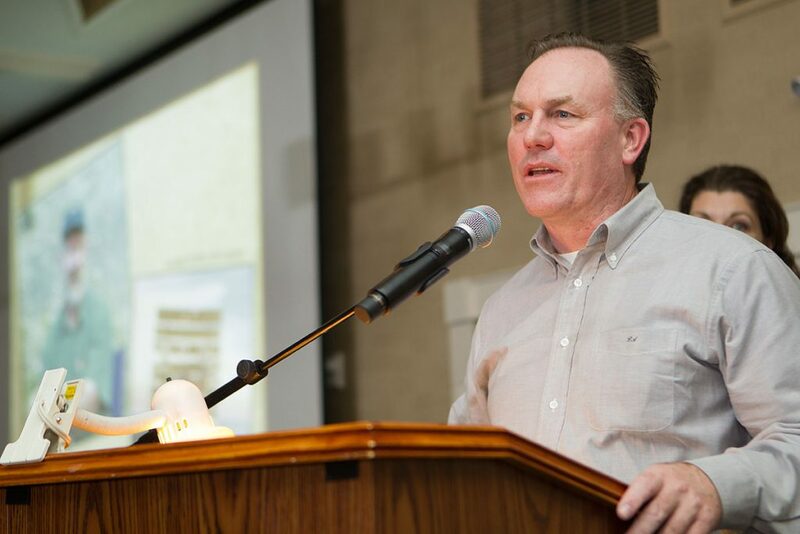 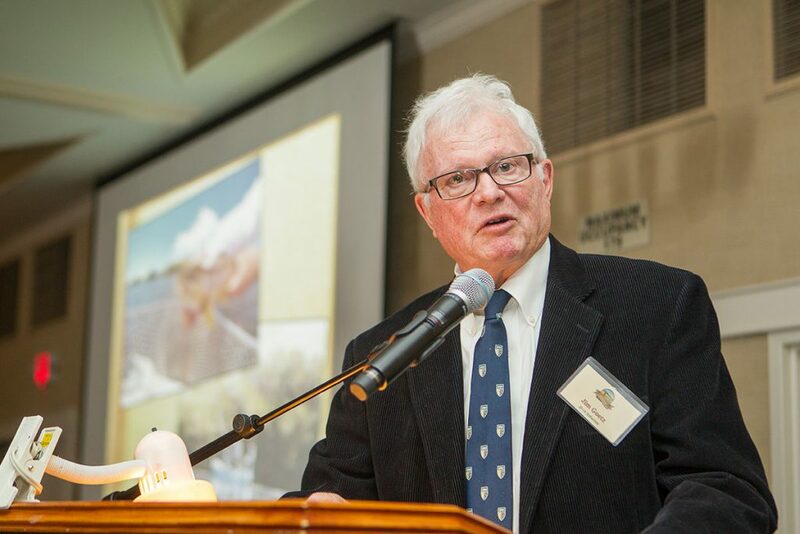 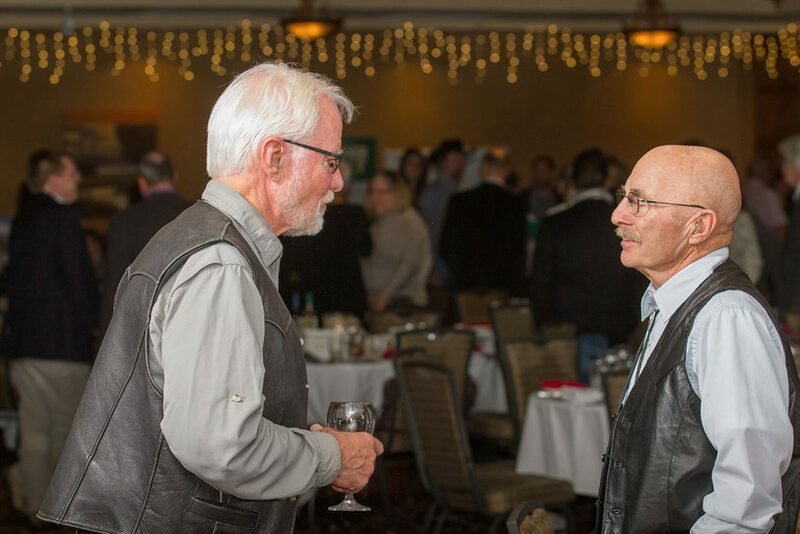 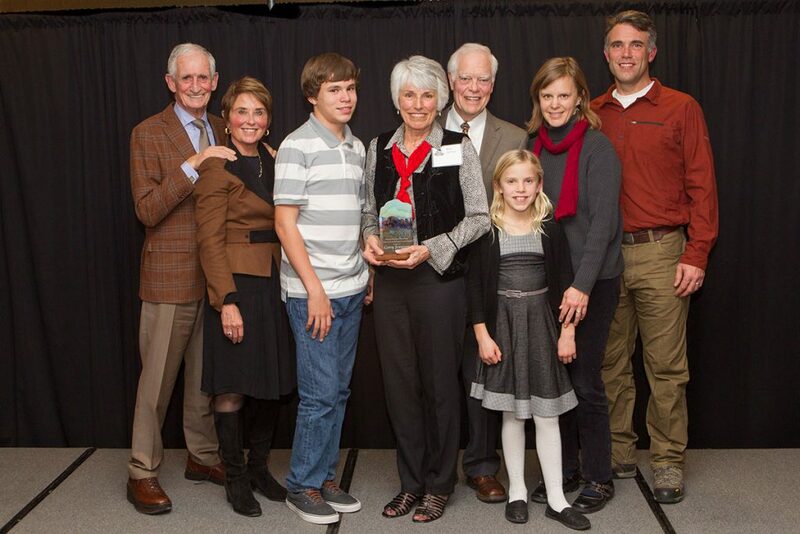 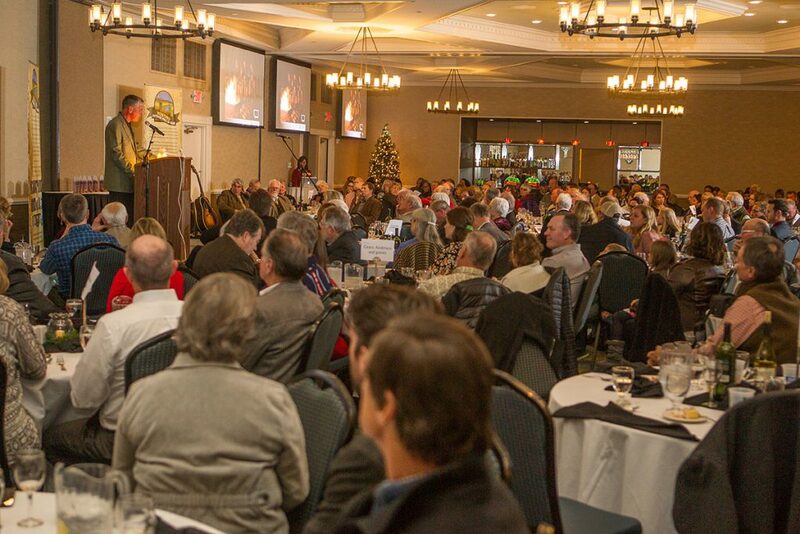 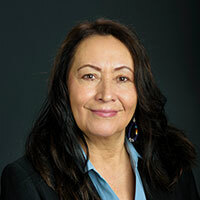 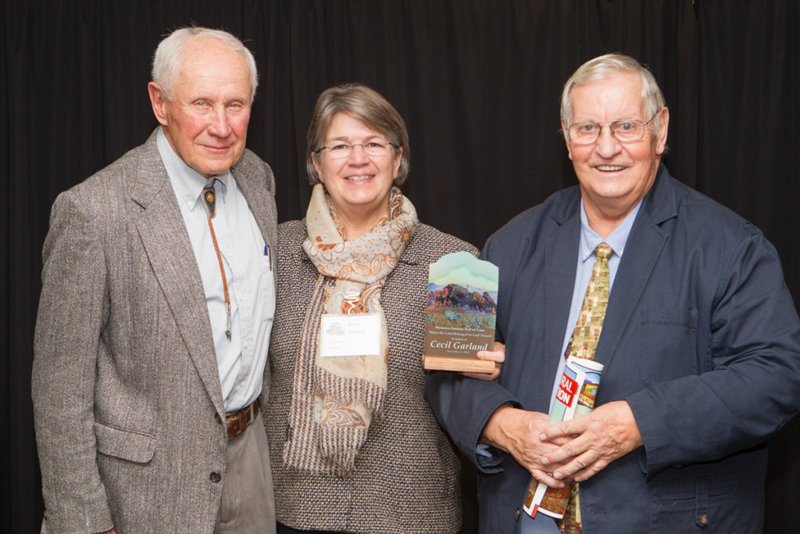 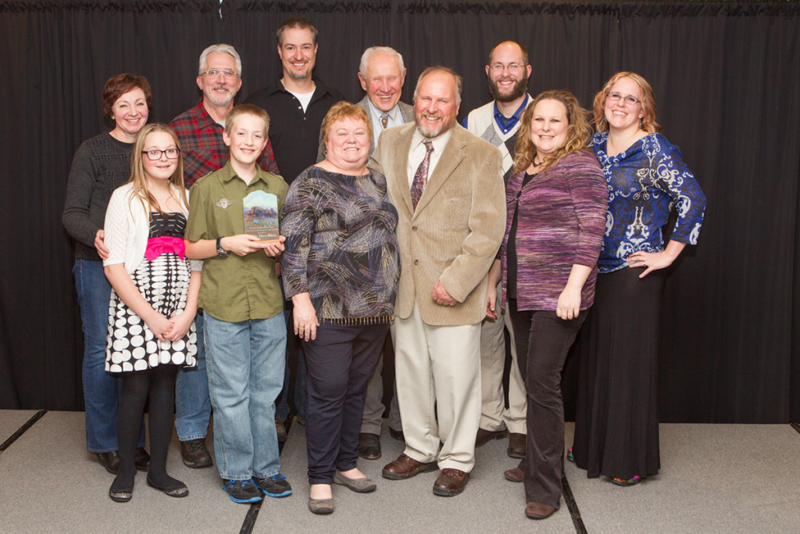 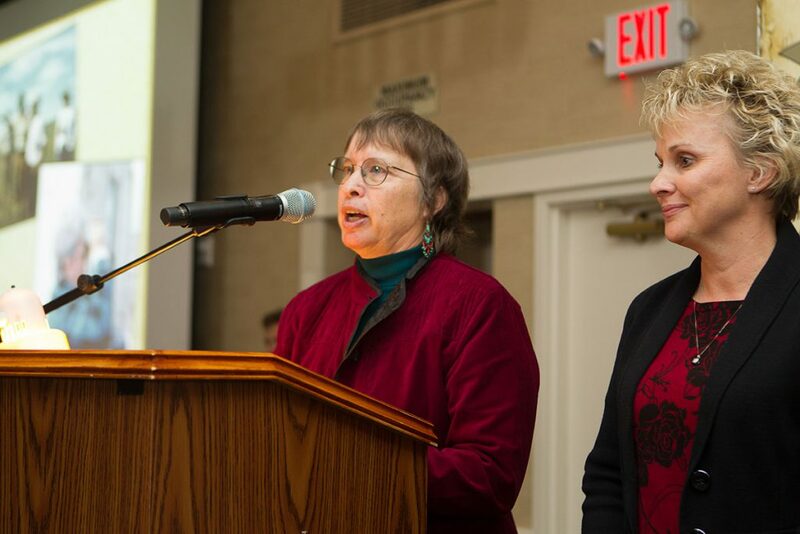 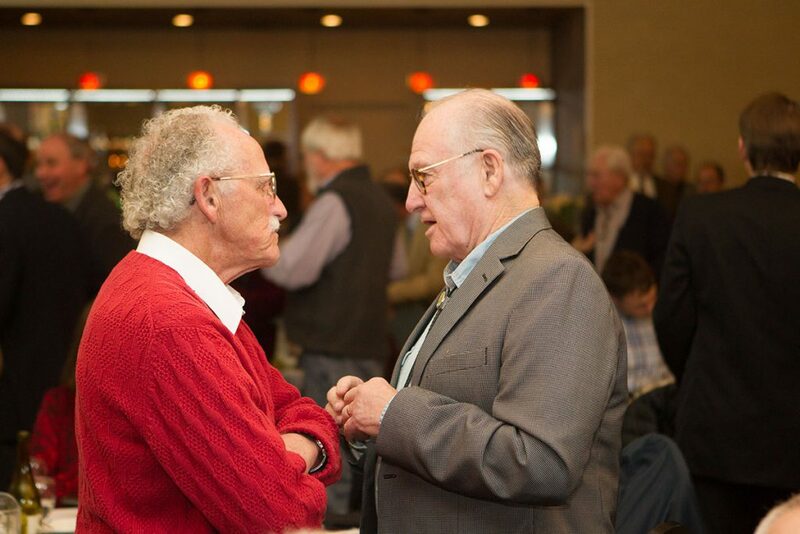 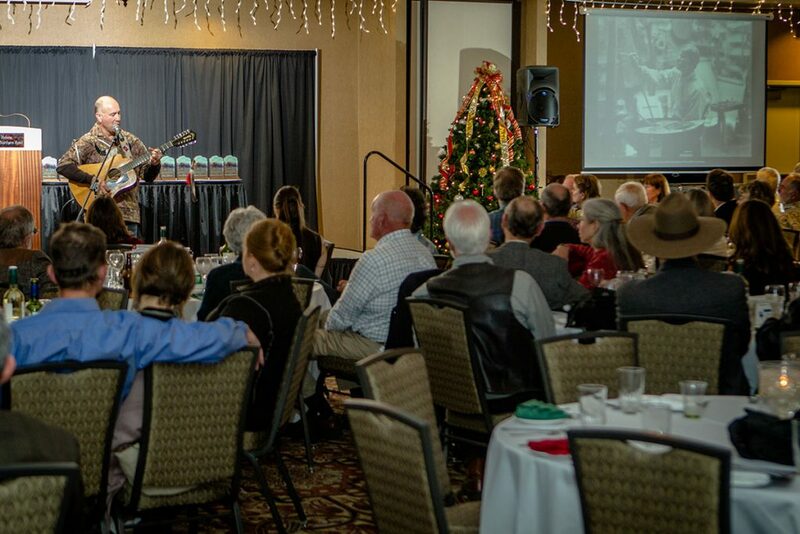 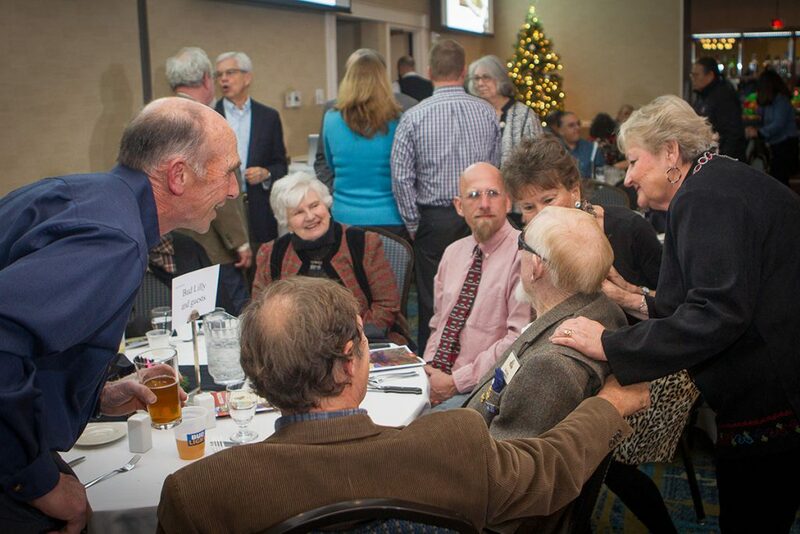 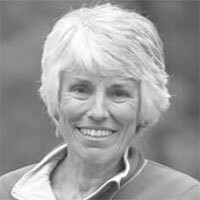 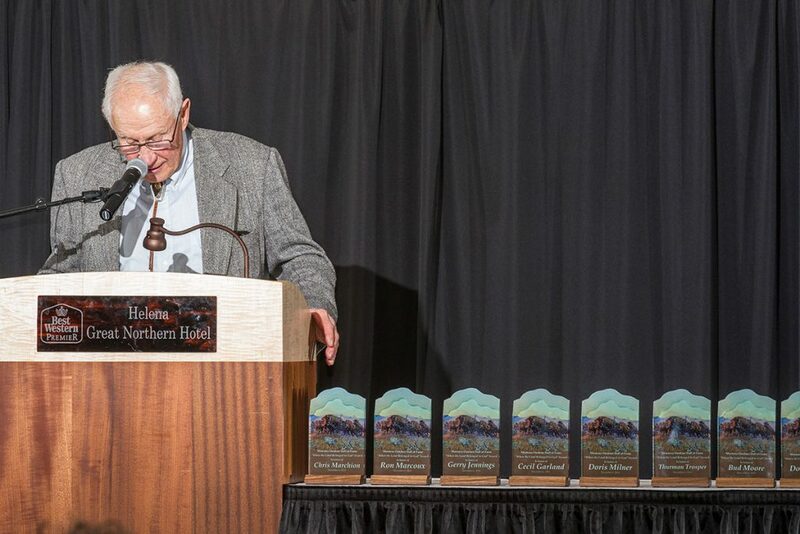 The focus of the awards is not only to recognize Montana’s historical and contemporary conservation leaders, but also to capture the stories of these individuals in an effort to contribute to public awareness and education. 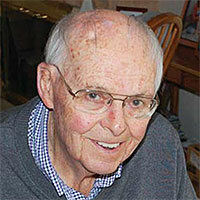 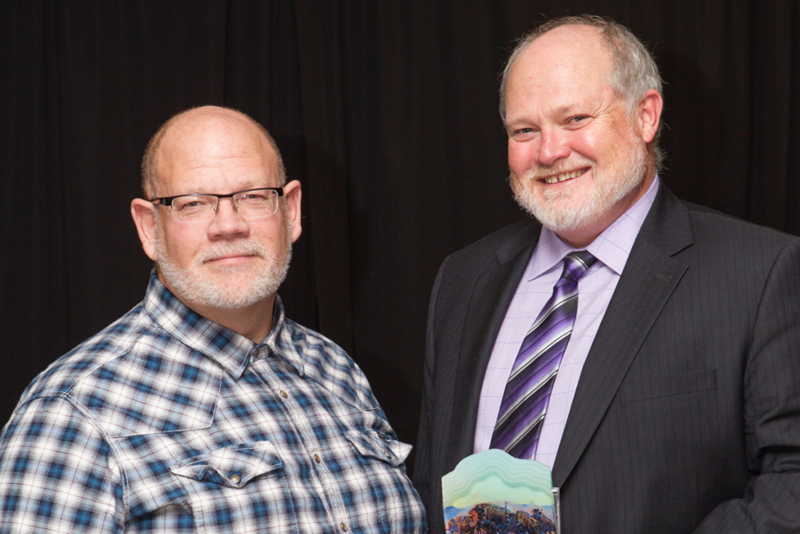 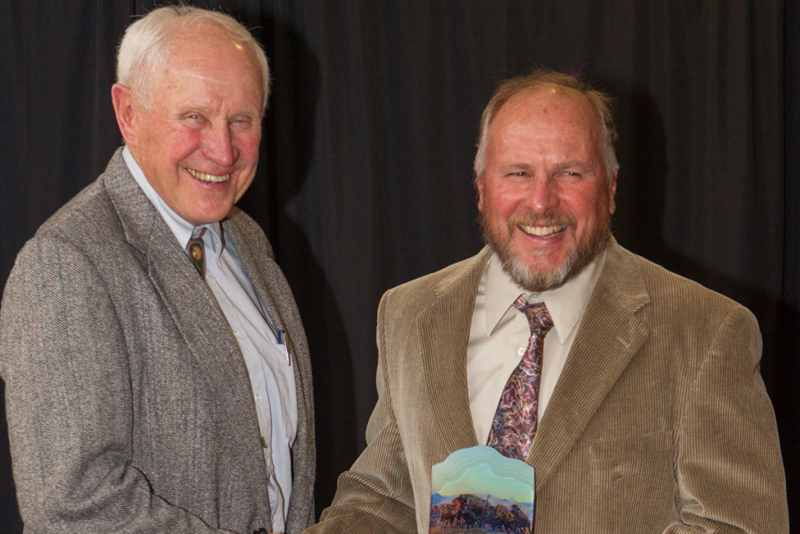 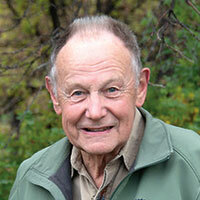 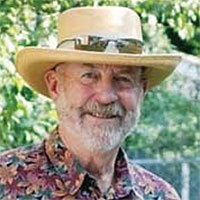 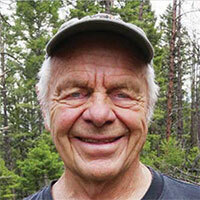 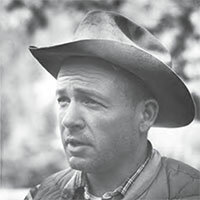 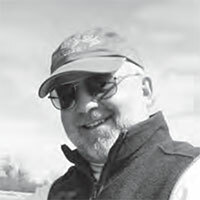 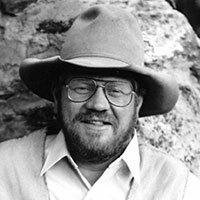 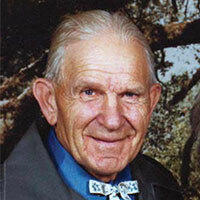 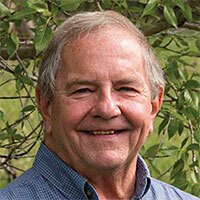 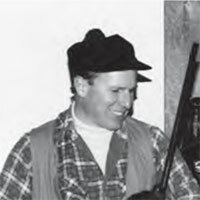 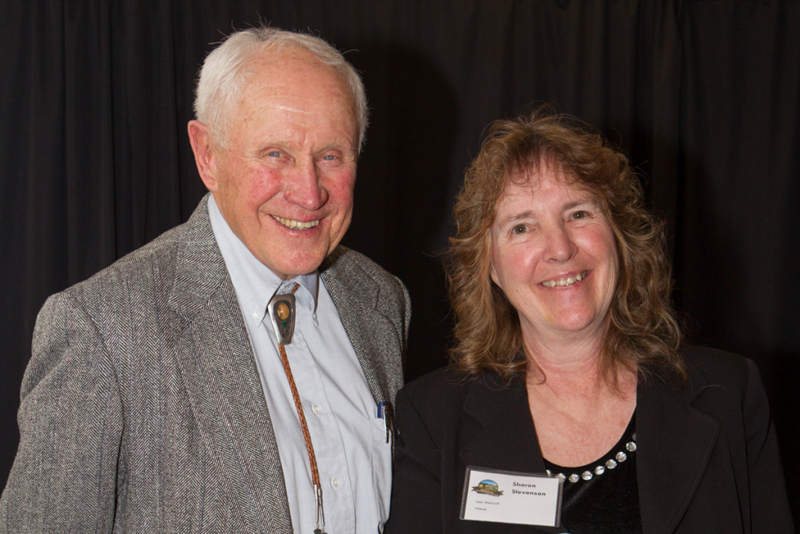 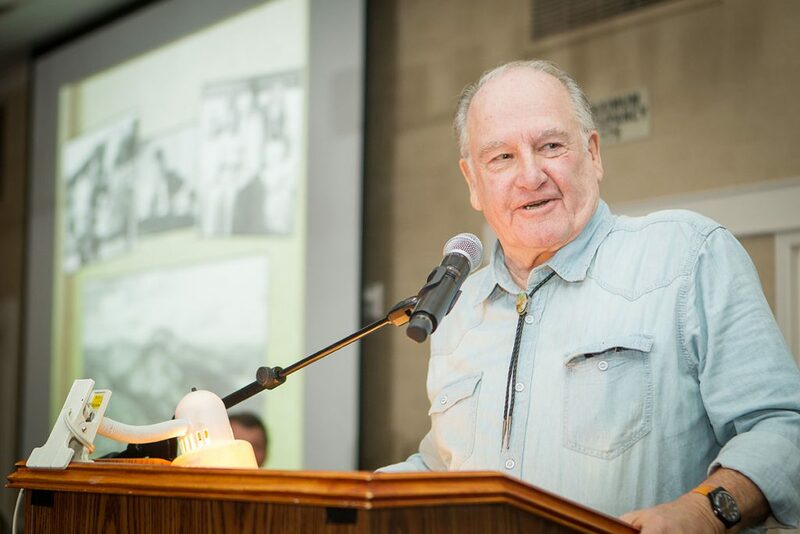 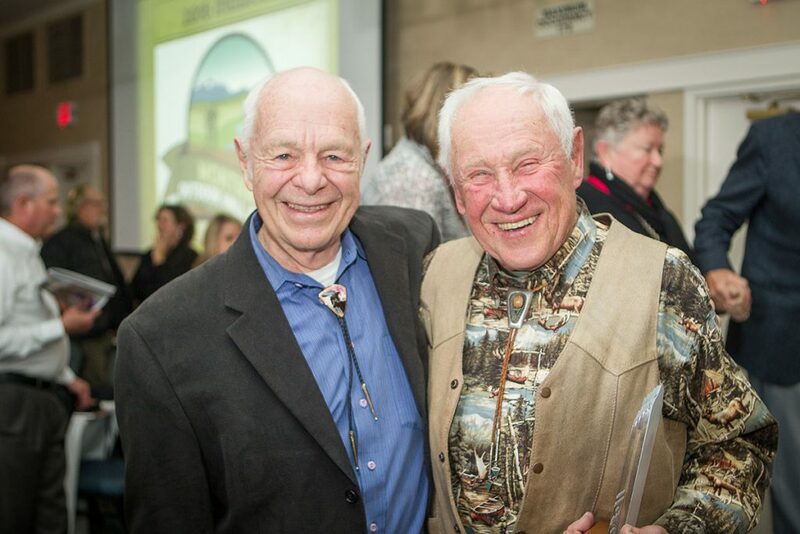 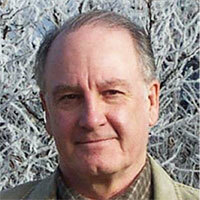 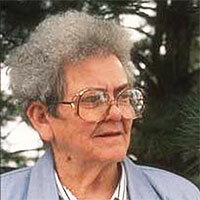 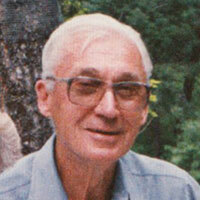 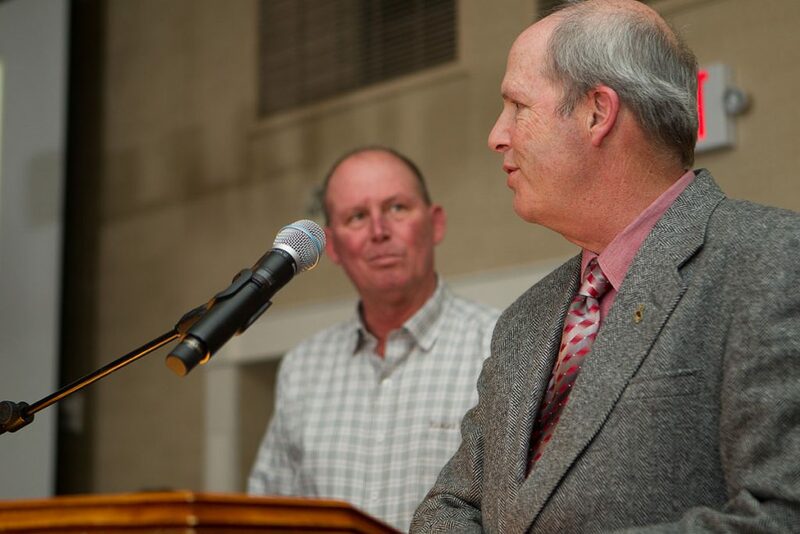 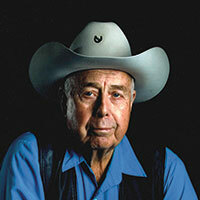 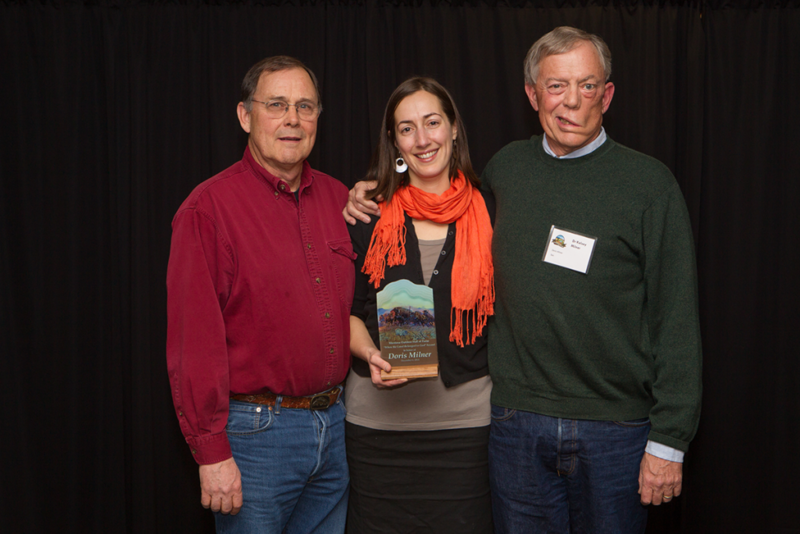 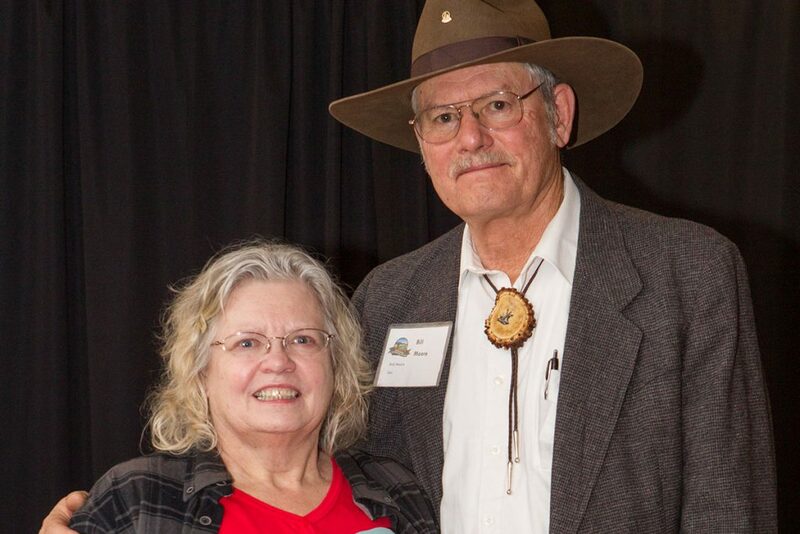 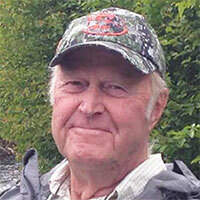 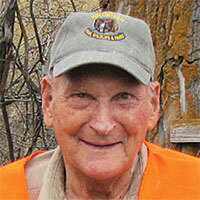 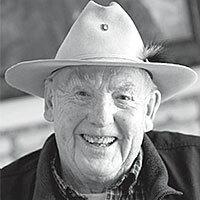 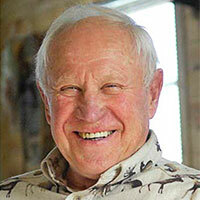 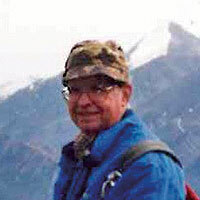 Jim Posewitz has been the force behind the creation of the Montana Outdoor Hall of Fame. 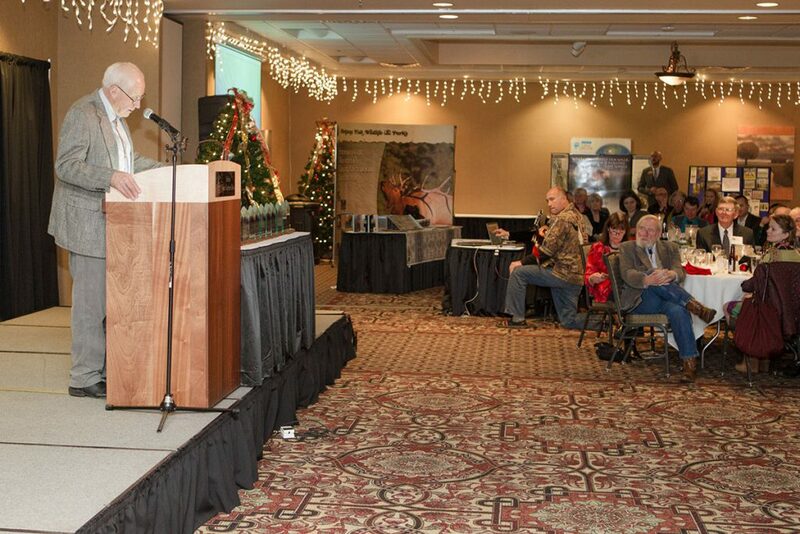 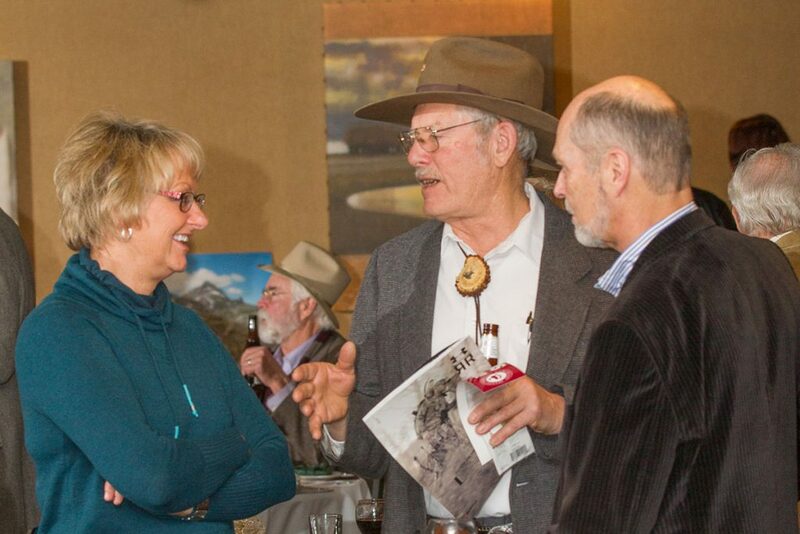 Jim had the idea after attending the 7th annual Wyoming Outdoor Hall of Fame banquet as a guest speaker. 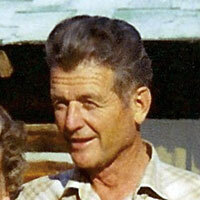 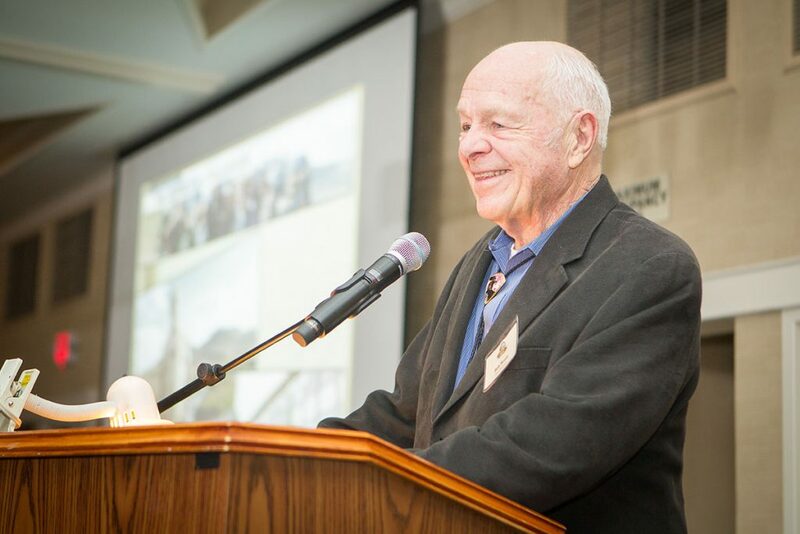 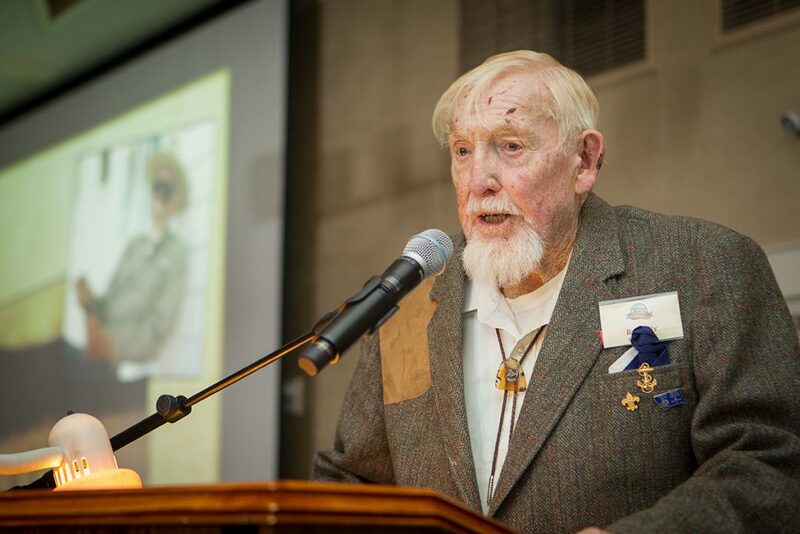 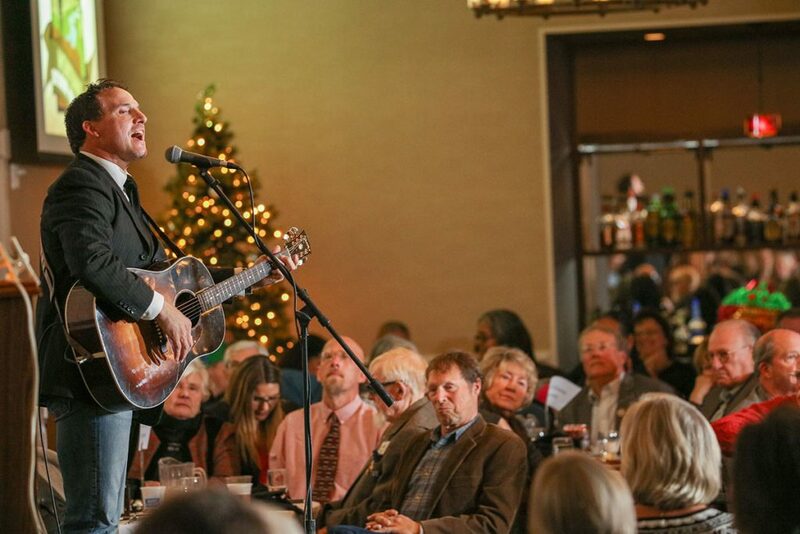 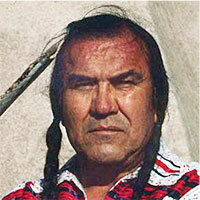 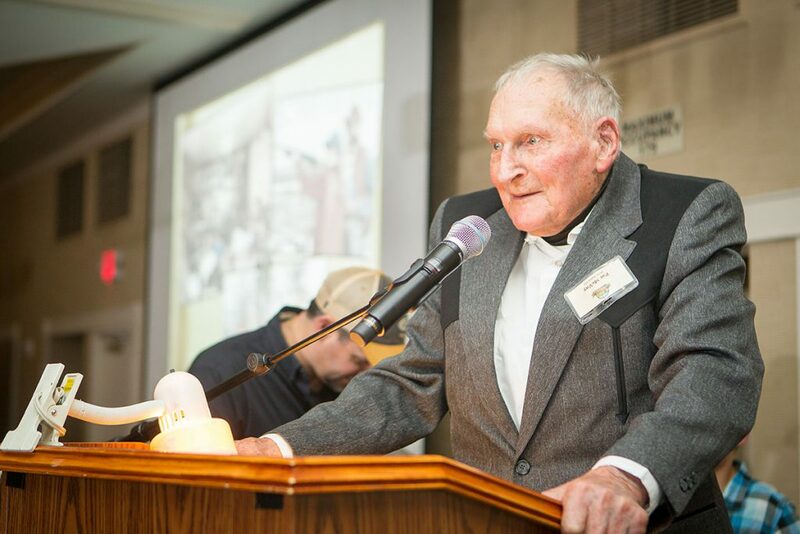 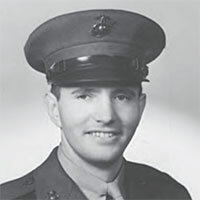 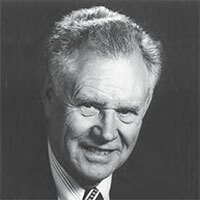 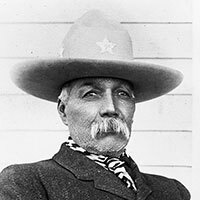 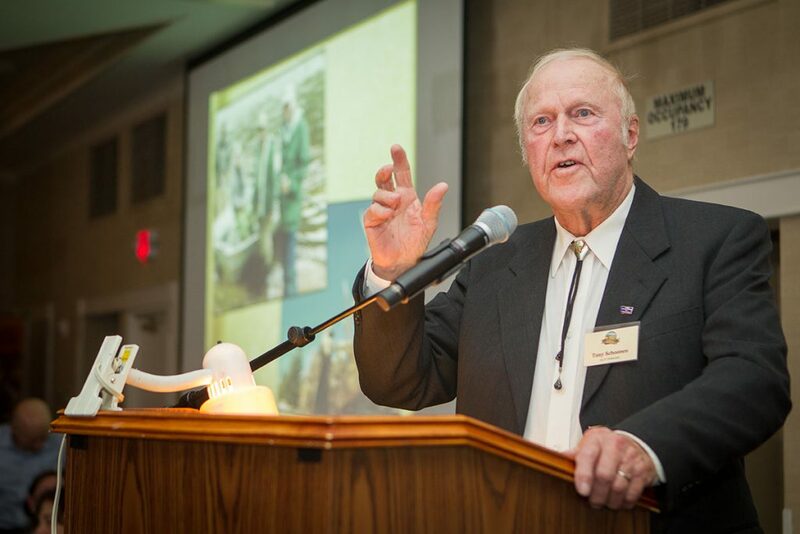 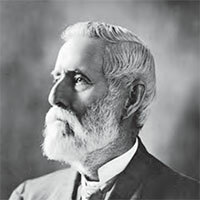 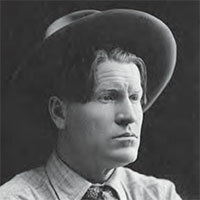 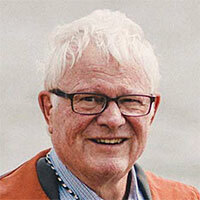 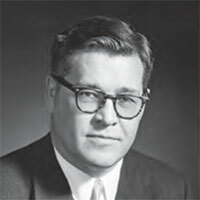 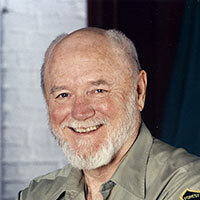 When he returned to Montana he approached various non-profit organizations, non-governmental organizations, The Montana Historical Society and Montana Department of Fish, Wildlife and Parks to create an Outdoor Hall of Fame for Montana. 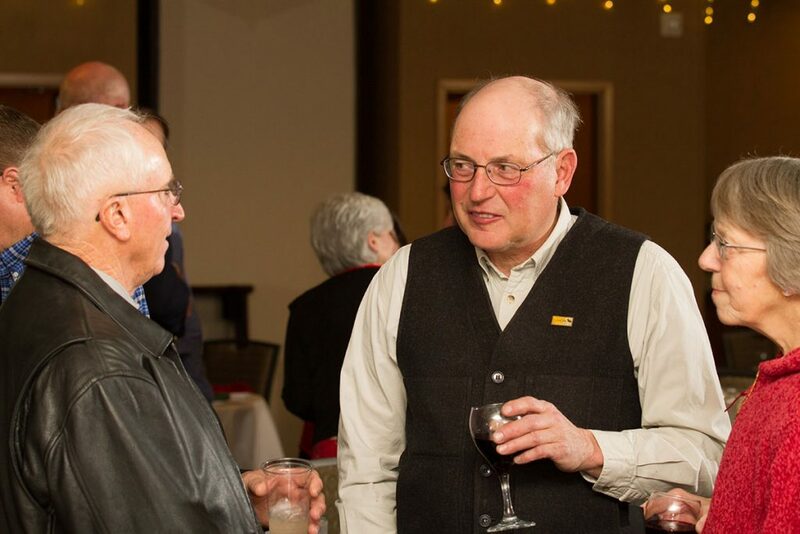 He was met with a good response, which resulted in organizing members and securing funding. 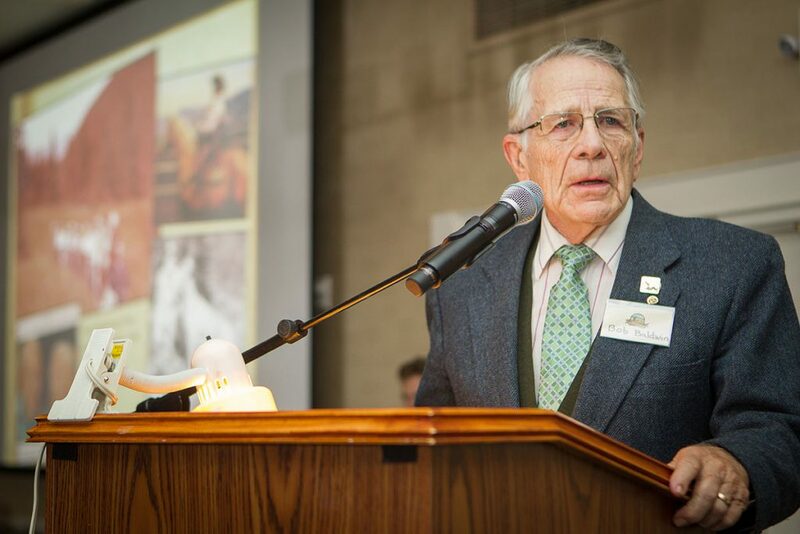 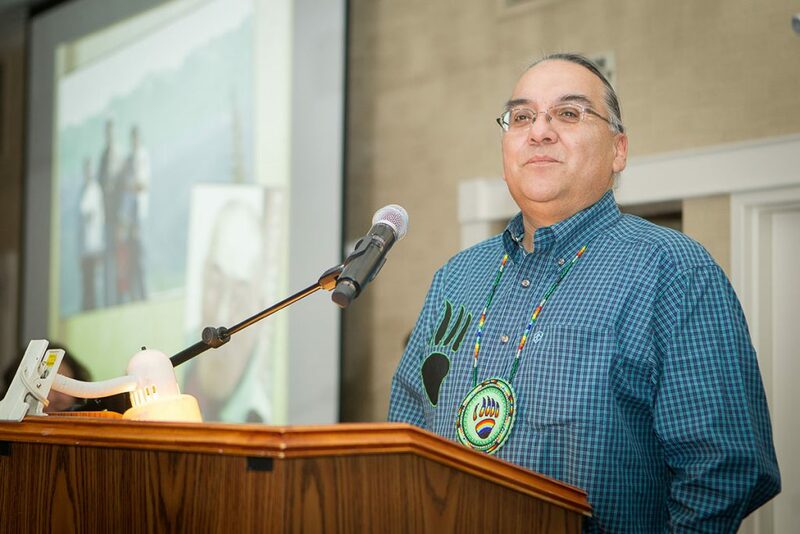 Now chaired by Thomas Baumeister, the committee is still active in recognizing people that have paved the way for quality conservation in Montana and helping future stewards through seeing how others have individually made a difference. 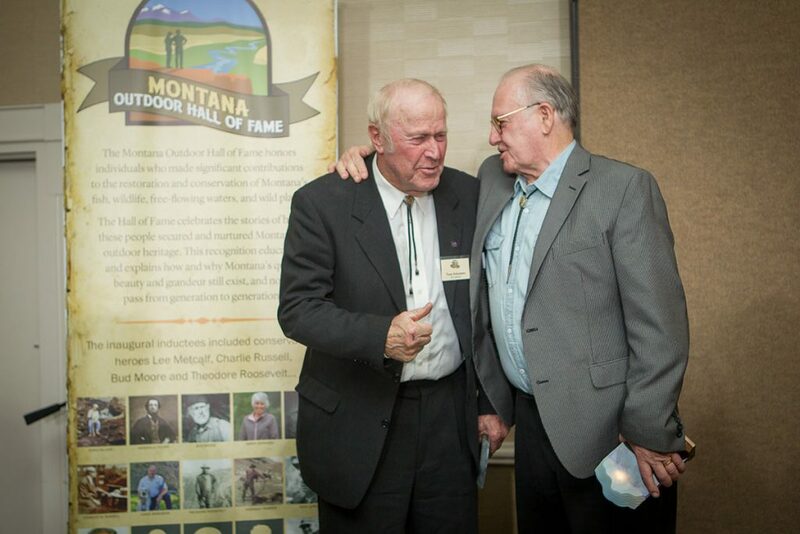 The Outdoor Hall of Fame was featured in the Montana Outdoors Magazine. 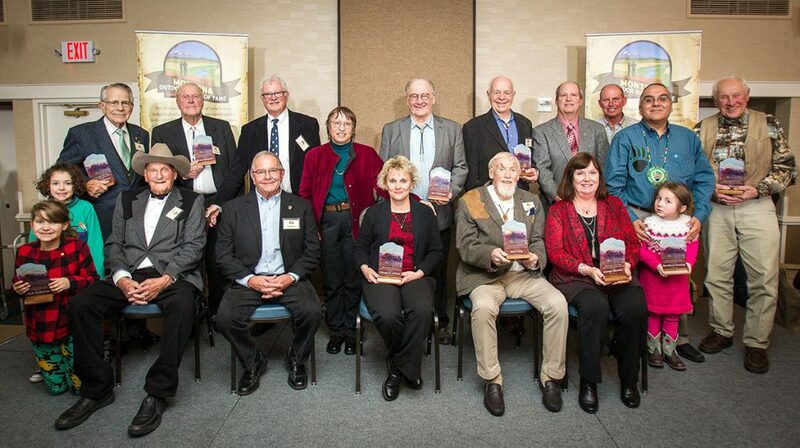 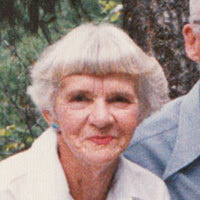 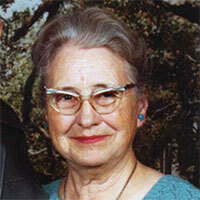 Hall of Fame inductees will be archived at the Montana Historical Society.